Come out and enjoy a nice ride with one of our very home grown Richard, as he displays his talents on the bike. Meet with our newest instructor and enjoy his creativity of music. It's only one hour. 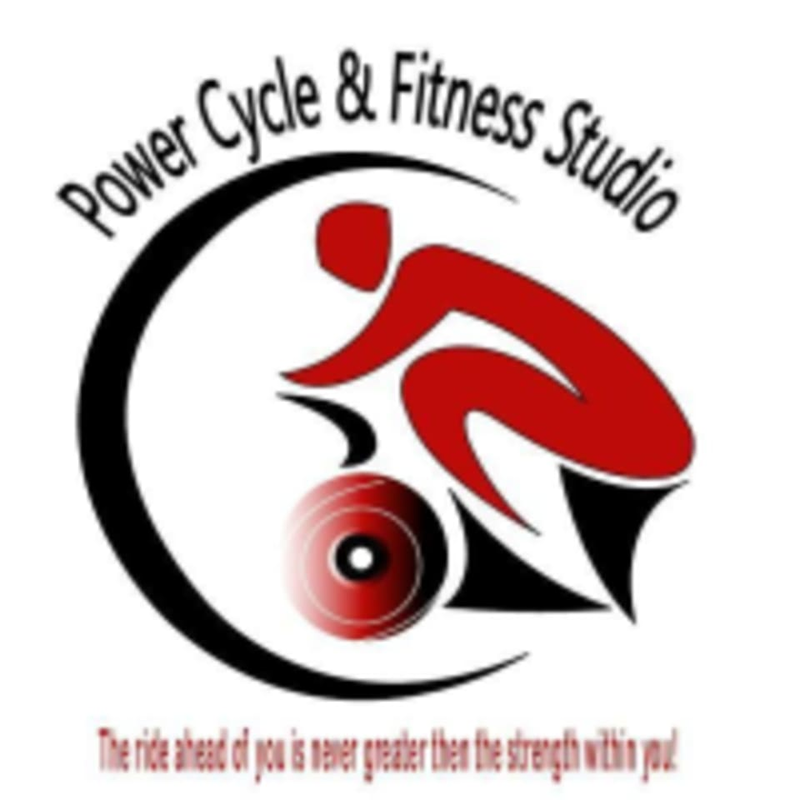 There are no upcoming “PARTY RIDE WITH DJ RICH (CYCLE)” classes on this day. So much fun! Everyone is so friendly and great workout!! Solid workout. Wouldve been better if there were smooth transitions between songs instead of just silence.